Hit The Beach (Party) To Help The Open Shelter! – The Open Shelter, Inc. The weather is starting to get a little warmer! It’s time to celebrate! 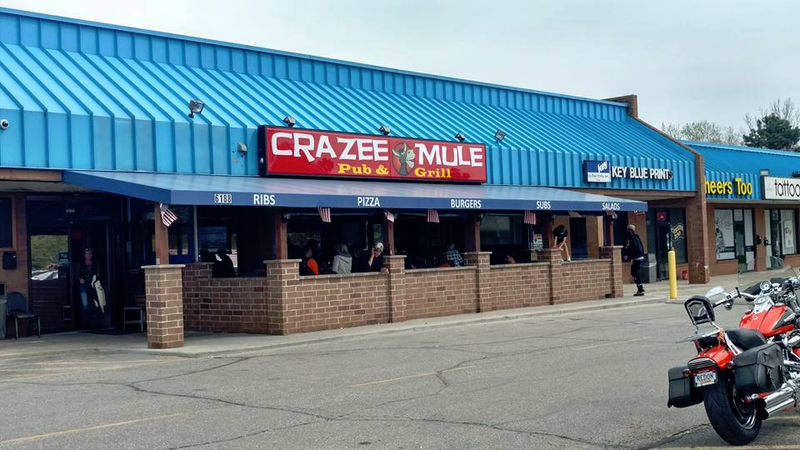 Join our friends at The Crazee Mule Pub & Grill this Saturday (2/17) for a Mardi Gras Beach Party! Proceeds will benefit The Open Shelter & those we serve!